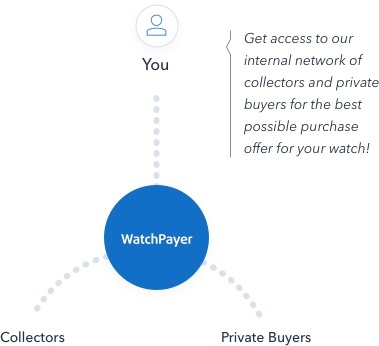 WatchPayer is the premier way to sell your luxury watch online. 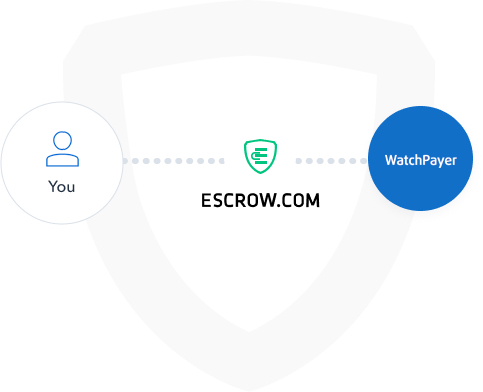 Get the best price possible for your Rolex in a quick and ultra secure transaction. 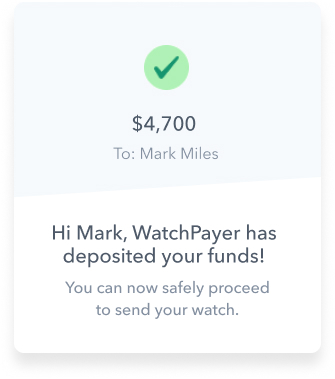 We deposit your money before you send us your watch! 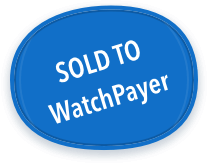 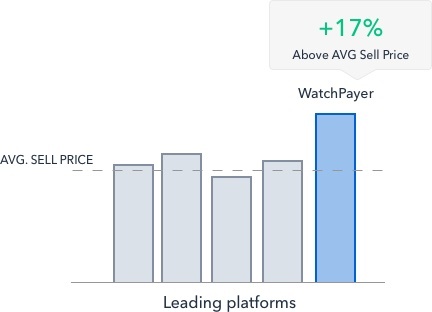 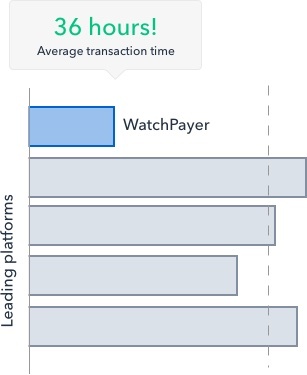 "I sold 3 watches on watchpayer and received better quotes from them than anywhere else." 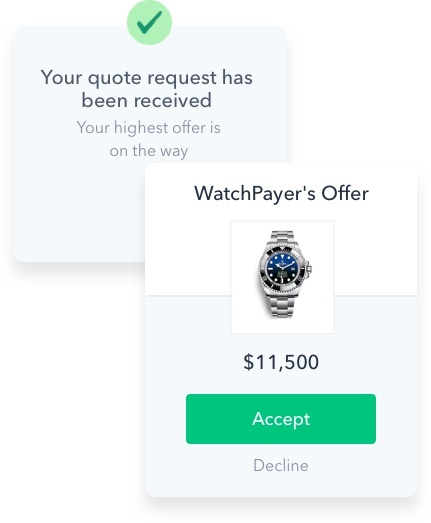 Which Rolex do you want to sell? 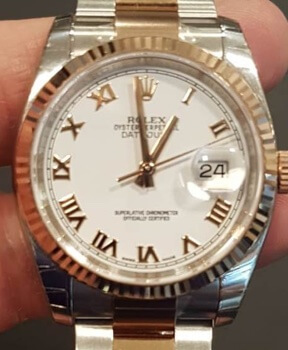 We are interested in all Rolex watches, regardless of condition or age!